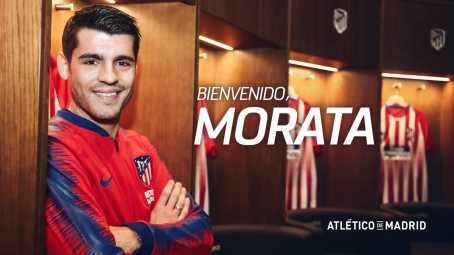 Chelsea striker Alvaro Morata has completed his exit from Stamford Bridge to join boyhood club Atletico Madrid on loan for the next 18months. Morata, who cost Chelsea what was then a club record £60m in the summer of 2017, had struggled to find his best form in England. He was initially linked with a January switch to Sevilla until later agreeing a deal with Atletico instead. 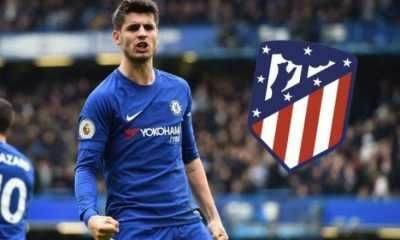 Madrid-born Morata started his career with Atletico when he joined the club’s youth ranks at the age of 13 and Los Roji blancos will hope he can provide an immediate boost as they look to seriously challenge Barcelona for this season’s La Liga title.